← Natalie Jeremijenko at the Social Cities of Tomorrow. 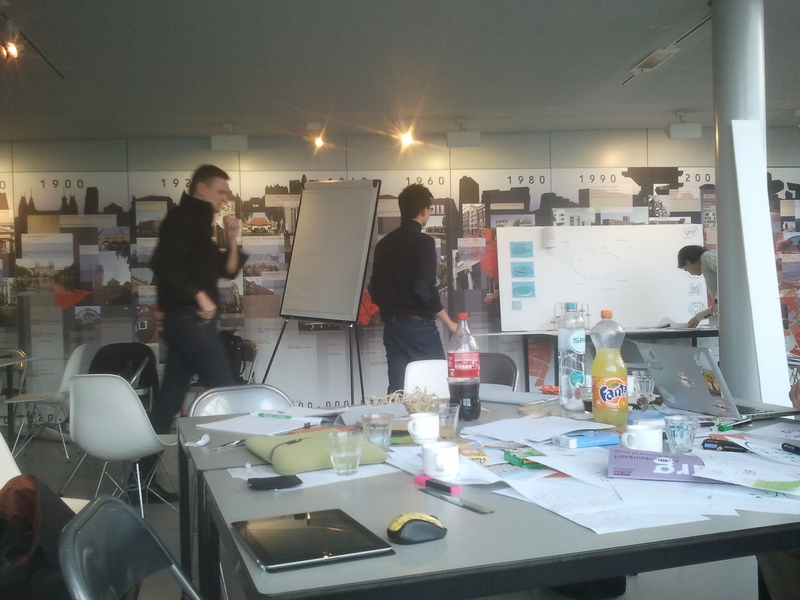 These are the results of the three-day “Social Cities of Tomorrow” workshop (14 − 16 Feb. 2012). 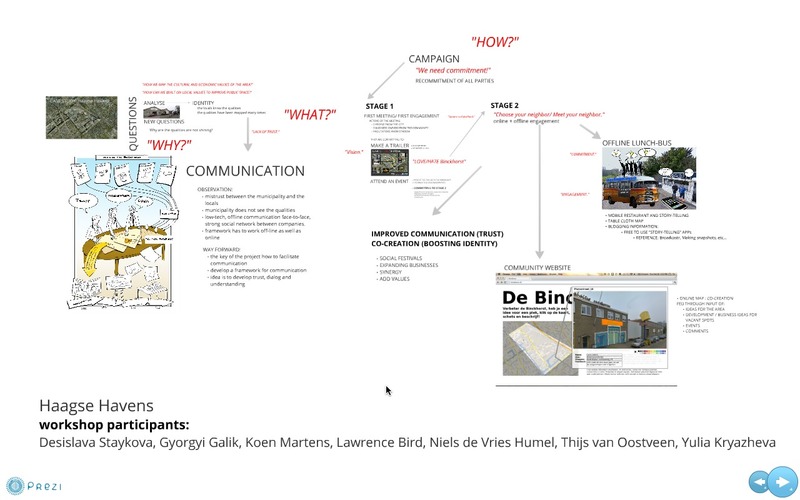 Most teams made two presentations: a longer one for the public presentation at Mediamatic on 16 February 2012, and a shorter one for the public presentation during the Social Cities of Tomorrow conference on 17 February 2012. In human terms this means you are free to use these works as long as you 1. give credit to the makers, 2. do not use the works for commercial ends, and 3. share your work under the same or similar license. This entry was posted in News, Reports, Workshop Reports. Bookmark the permalink.